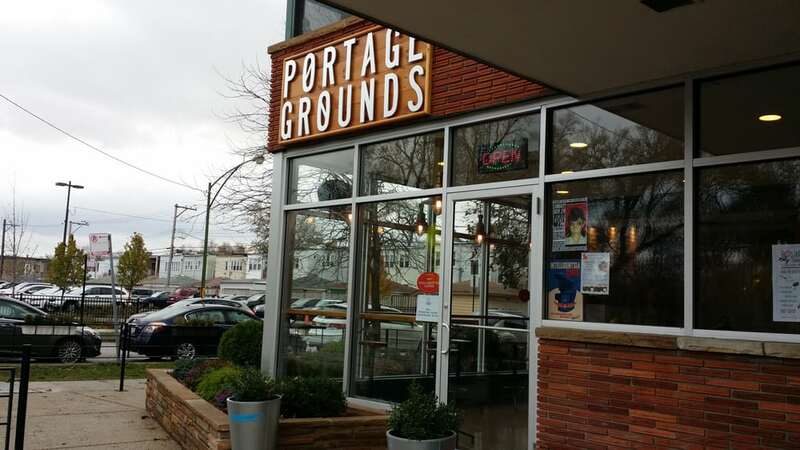 Portage Grounds is a coffee shop on 5501 W Irving Park Rd and if you enjoy coffee at a coffee shop, you will certainly enjoy coffee here. Catching up with a friend over coffee – yes, you can certainly enjoy coffee anywhere, but at Portage Grounds, you can do so indoor and outdoors. There are a lot of comfortable seats inside if you prefer the air-conditioning. If you would like to get some sun, there are also a lot of seats outside. Checking your email while having coffee is a relief. Portage Grounds has FREE WiFi. You can enjoy your coffee while checking your email or looking at your Facebook and Instagram account. This way, you can save your mobile phone data. Coffee while catching Pokemon. Yes, Portage Grounds is a PokeStop. You can replenish your Pokemon balls and potions at this coffee shop. Also, since it is a PokeStop, you can use your Lure module and let the Pokemons come to you! For 30 minutes, you can enjoy coffee and your game. A good package! The Portage Grounds is also the meeting place for the Northwest Side Running Club. Before or after you run, you can enjoy a refreshing and jolting cup of coffee. The Northwest Side Running Club meets every Tuesday at 7 pm. It is FREE to join the club. So, enjoy a good run! Getting your coffee at Portage Grounds is a GOOD DEAL! Since you are a Chicago Housewifey, though, you would want something for FREE and you can do so. Every time you buy your coffee at Portage Grounds, you get 1 star. Collect 9 stars and get your 10th cup of coffee FREE! Posted on September 15, 2016 September 10, 2016 by achicagohousewifeyPosted in A Good Deal, It's FREE!Tagged coffee, free, free in chicago, pokemon, portage grounds, running club.